Call 406-541-6374 to add your name to our waitlist. 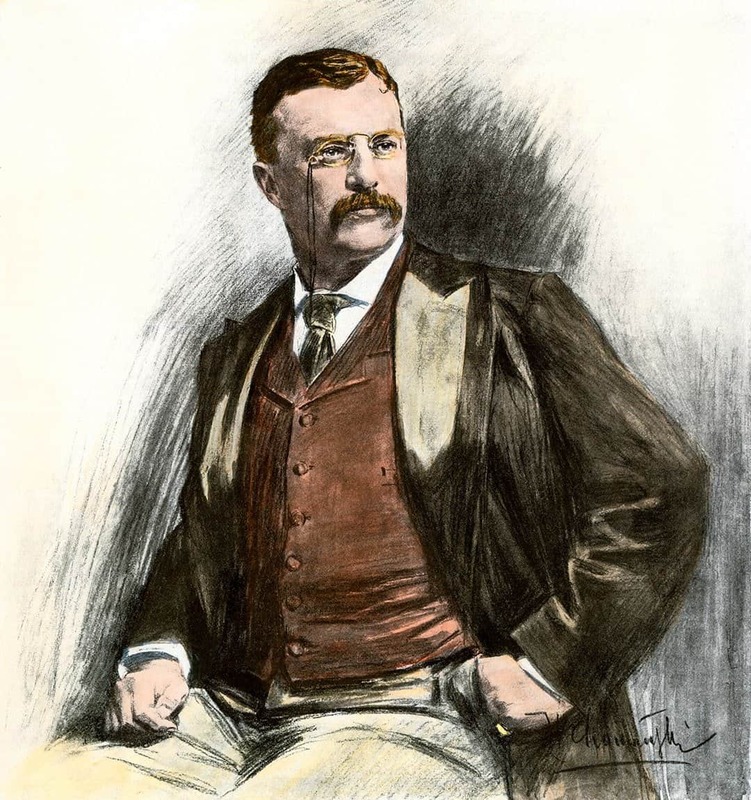 An Evening With Teddy – Roosevelt Comes Alive! For more information, please call (406) 541-6374. Take a step back in time to learn the rich history and stories of America’s Conservation Legacy. Join us on Friday, November 2nd for delicious appetizers, drinks, and an Evening With Teddy – Roosevelt Comes Alive! “Illustorian” Steve Stark will tell (and draw!) the story of Teddy Roosevelt and one of the greatest conservation legacies in the world – America’s Conservation Legacy. Learn about the people, places and things that shaped and built our Conservation story, and the agency at the beginning of it all – the U.S. Forest Service. All proceeds from the Evening With Teddy will benefit the National Museum of Forest Service History and our National Conservation Legacy and Education Center. The Museum is a 501 C3 nonprofit organization. Event is sold out, ticket sales are closed.